Unusual conflicts seem to be the name of the game on Chicago Fire these days, and that’s going to continue entering season 7 episode 18. 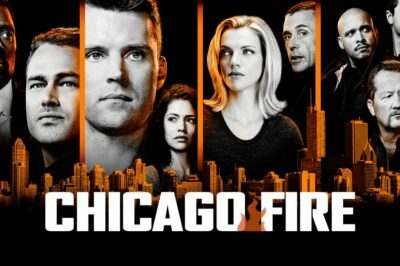 You’ve waited what feels like forever to see Chicago Fire season 7 episode 17 on the air and come Wednesday night, NBC is delivering the goods. In this Chicago Fire season 7 piece we discuss the state of things for Sylvie Brett, and then also the chance of an Antonio reunion. Is Chicago Fire new tonight on NBC? We’ll discuss that while also discussing a little bit of what’s next on season 7. 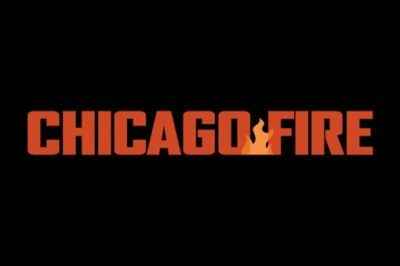 It looks as though we’ve got now the official Chicago Fire season 7 episode 17 return date. Check that out, plus some more speculation. 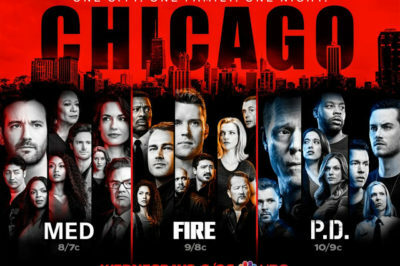 Chicago Fire season 7 episode 17 return date hopes; what lies ahead? Check out the potential Chicago Fire season 7 episode 17 return date on NBC — plus, some of the fun (and dramatic) stuff that should happen. 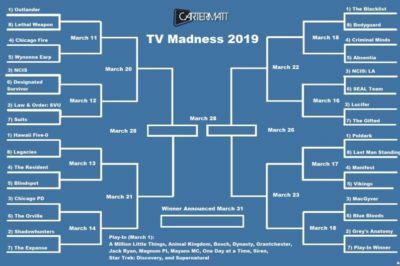 Tremendous news for all One Chicago fans — Chicago Med, Chicago Fire, and Chicago PD have all been renewed for another season!